Symptoms of Ménière's Disease Ménière's Disease (MD) is a disorder of the inner ear, characterised by vertigo, tinnitus and hearing loss. Ménière's Disease is a long term, progressive disease which damages both the balance and hearing parts of the inner ear. The library at The Brain Charity has a range of resources on Ménière's Disease and on a wide range of disability-related issues. This includes a copy of the Brain & Spine Foundation's booklet "Dizziness And Balance Problems: A guide for patients and carers". Meningitis is an inflammation of the lining (meninges) which covers the spinal cord and the brain. Common symptoms are usually high fever, headache, stiff neck and a red/purple rash which remains when pressed and looked at through a glass tumbler. Meningitis is usually caused by a bacterial or viral infection, or is occasionally due to a fungal infection. Viral meningitis can be very unpleasant, but is generally less severe and is usually without long-term effects. Bacterial meningitis is more serious and, although some do make a full recovery, others may be left with problems such as long-term brain damage, hearing loss and epilepsy. The meningococcal bacterium that causes meningitis can also cause septicaemia (blood poisoning). If a patient has some symptoms of both meningococcal meningitis and meningococcal septicaemia, then together these two forms of the disease are known as meningococcal disease. Young teenagers and 'fresher' students going to university for the first time are advised to have a vaccination to prevent meningitis W disease. The library at The Brain Charity has a range of resources on Meningitis and on a wide range of disability-related issues. This includes a copy of the Brain & Spine Foundation's booklet "Meningitis: A fact sheet for patients and carers". Related to/Also known as Microcephaly is a symptom of many different conditions. "Microcephaly is a rare neurological condition in which a person's head is significantly smaller than expected based on standardized charts." Our resources The library at the Brain Charity has a range of resources on disability related issues. Migraine is a debilitating neurological condition, which often strikes without warning. It affects different people in different ways, but common symptoms include an intense, throbbing headache (usually on one-side of the head), sensitivity to light and noise, nausea or vomiting. Visual disturbances, or aura, are also common. The library at The Brain Charity has a range of resources on Migraine and on a wide range of disability-related issues. Visit our library to read Migraine Action's info pack "Supporting young migraineurs". Motor Neurone Disease is an uncommon disease, which causes a progressive degeneration of the motor system (the nerve cells that controls the muscles). It is a slowly progressive disease, whose common systems include muscle wasting/weakness, muscle cramps and difficulty with swallowing and with speech. 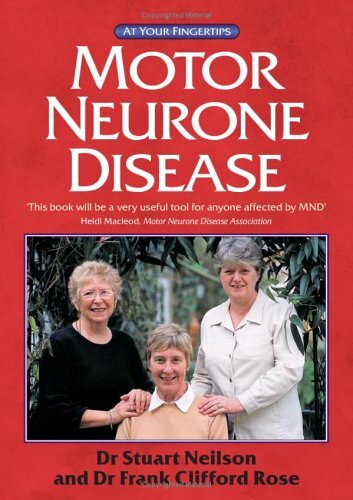 The library at The Brain Charity has a range of resources on Motor Neurone Disease and on a wide range of disability-related issues. 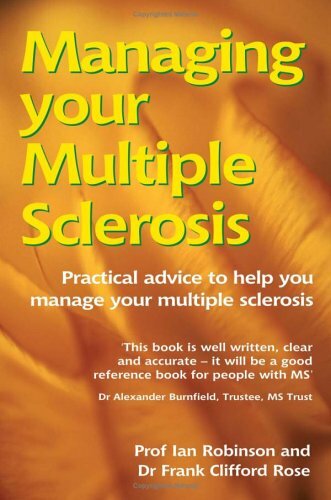 This includes a copy of the book Motor Neurone Disease: The 'At your fingertips' Guide. Or have a look in your local library for this book. MSA is caused by the degeneration of cells in certain areas of the brain, which control different body systems. This cell degeneration causes problems with movement, balance and automatic functions of the body, such as bladder control. The library at The Brain Charity has a range of resources on MSA and on a wide range of disability-related issues. 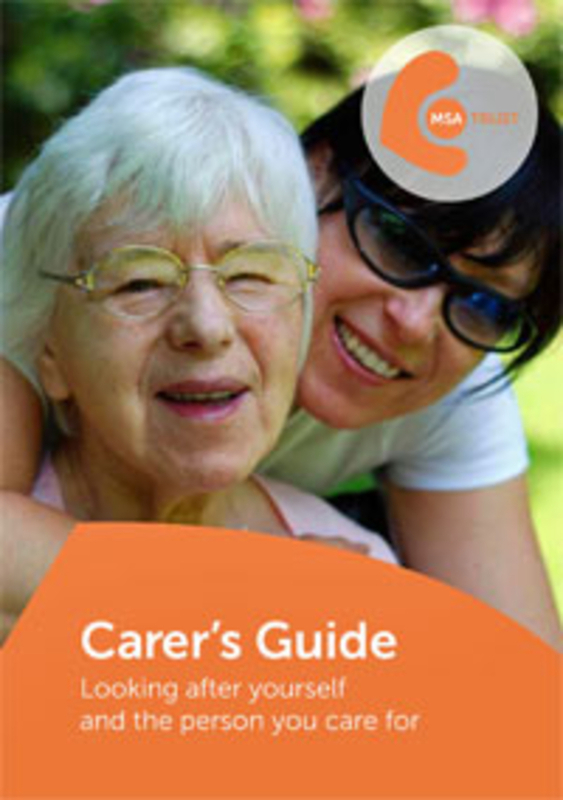 This includes a copy of the Multiple System Atrophy Trust's booklet "Carer's Guide: Looking after yourself and the person you care for". The muscular dystrophies are a group of neuromuscular disorders. These conditions are characterised by the loss of muscle strength, as progressive muscle wasting or nerve deterioration occurs. Many, but not all, are inherited. Types Please see the Muscular Dystrophy UK website to find details of all types of neuromuscular conditions. The library at The Brain Charity has a range of resources on Muscular Dystrophy and on a wide range of disability-related issues. 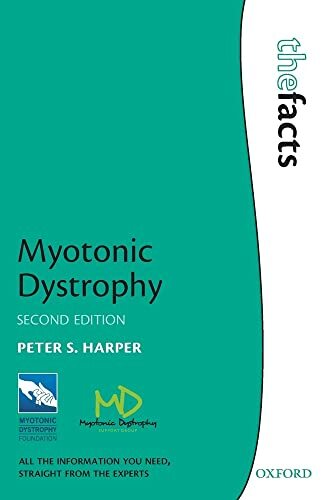 This includes a copy of the book Myotonic Dystrophy: The Facts. M.E. is a potentially chronic and disabling neurological disorder, which is characterised by persistent fatigue and muscle pain. Symptoms can include cognitive problems such as loss of memory and concentration, recurrent sore throat and enlarged neck glands, disturbed sleep patterns and persistent headaches. Useful national contacts ACTION for M.E. The library at The Brain Charity has a range of resources on M.E. and on a wide range of disability-related issues. 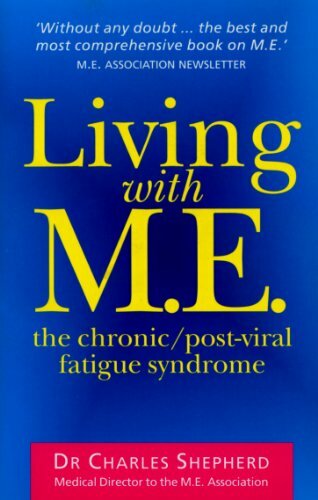 Visit our library to read Living with M.E: The chronic/post-viral fatigue syndrome by Dr Charles Shepherd. Or have a look in your local library for this book. Myasthenia Gravis is an autoimmune disease, which results in a breakdown in communication between nerve and muscle. This results in a loss of effectiveness of the muscle. The progression and severity of the disease vary widely. Some patients only ever develop eye muscle weakness - this is called ocular myasthenia. Others also have more widespread weakness - generalised myasthenia. The library at The Brain Charity has a range of resources on Myasthenia Gravis and on a wide range of disability-related issues. 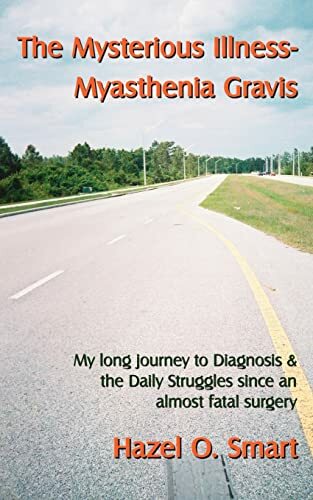 This includes the book The Mysterious Illness - Myasthenia Gravis: My long journey to diagnosis & the daily struggles since an almost fatal surgery, by Hazel Smart.